Potomac Shores, Va. - Potomac Shores Golf Club , the first publically accessible Jack Nicklaus Signature Golf Course in the greater Washington, D.C. region, is set to open on May 5, 2014 for resident and daily-fee guest play. Located in Potomac Shores, Va., just 45 minutes from the Washington, D.C. metro area, Potomac Shores Golf Club is a centerpiece to the Potomac Shores community being developed by SunCal, one of the leading developers of master-planned communities and commercial developments in the United States. Winding through mature forests overlooking the mighty Potomac, the par-72 layout offers a European-style playing experience that is fast, fun, fair - and unforgettable. 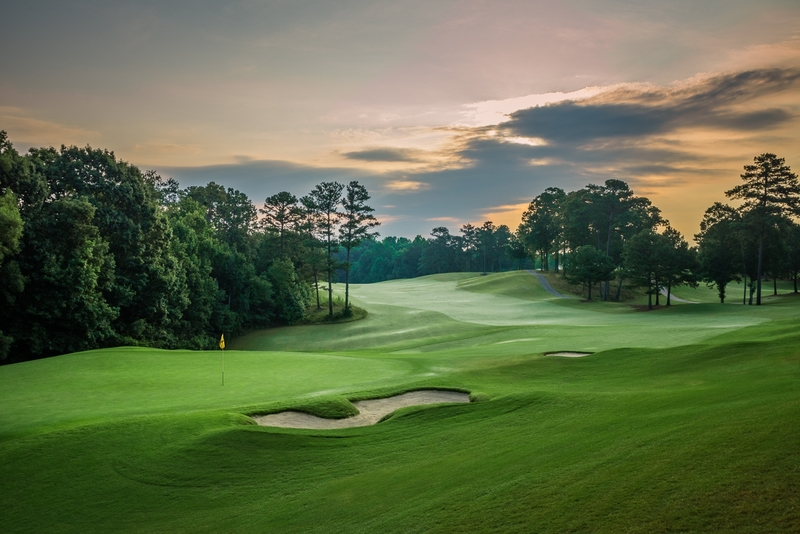 "Potomac Shores Golf Club will offer a truly amazing experience that will be a must play in the Mid-Atlantic," stated Patrick Boucher, director of club operations, Potomac Shores Golf Club. "Whether you are a resident of the community, an occasional golfer or a tournament and event planner, Potomac Shores will serve up a unique golf experience that will keep you coming back for more." Potomac Shores' new 8,000-square-foot clubhouse exudes the elegant ambiance of a Virginia Tidewater estate, providing the ideal environment for residents and visitors to dine, relax and recap the experience of an amazing and picturesque round of golf. Residents and visitors will also enjoy the clubhouse's outdoor ambiance with brick patios overlooking the 18th green, complete with distinctive fireplaces and an outdoor fire pit. Finally, the spacious event lawn provides an ideal venue for tournaments, weddings and other group outings. "We are thrilled to unveil Potomac Shores Golf Club not only to the residents of Potomac Shores but to the golfing world," stated Matt Hurley, vice president of operations for Troon. "We know Potomac Shores will be a special golf experience and are all anxiously awaiting its official opening." For tee time information, visit www.PotomacShoresGolfClub.com or call 571-383-3050. Potomac Shores is the region's first luxury resort master-planned community. It is situated on 1,920 acres of scenic land and features hardwood forests, nearly two miles of shoreline and a traditional Virginia Tidewater design theme. The new transit-oriented community will offer the first public Jack Nicklaus Signature Golf Course in the D.C. metro area opening in spring of 2014. The community will offer a golf clubhouse, town center, marina and waterfront village, future on-site Virginia Railway Express train station, dynamic corporate campus, private 10,000-square-foot recreation center, two public schools, more than 15 sports fields and courts, walkable neighborhoods, over 3,800 residences and 10 miles of trails. For more information about Potomac Shores, visit www.PotomacShoresGolfClub.com. Headquartered in Scottsdale, Ariz., Troon is the world's largest golf management company also specializing in homeowner association management, private residence clubs, estate management and associated hospitality venues. 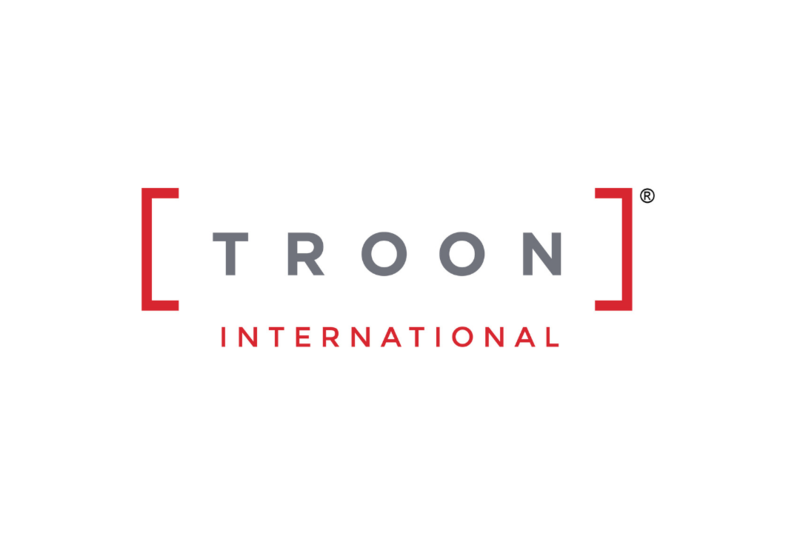 The company oversees operations at Troon Golf® (daily-fee & resort) and Troon Privé (private) properties located in 32 states and 27 countries. Additionally, 48 Troon facilities enjoy a Top 100 ranking by national or international publications. Troon properties include Kapalua, Maui, Hawaii; Sewailo Golf Club, Tucson, Ariz.; Manchester Country Club, Bedford, N.H.; The Grove, London, England; and Mazagan Beach & Golf Resort, El Jadida, Morocco. For additional news and information, connect with Troon on Facebook, Twitter, Blog, Google+, Instagram, Press Room, or subscribe to Troon Golf & Travel.